Perfection Plus is a clear, two-part polyurethane, based on the same resin system as the International Perfection finish. A dual-purpose formulation, developed with the professional applicator in mind; the product can be used either as a varnish or as a glazecoat with the pigmented Perfection range. Used as a varnish, Perfection Plus has a service life of up to four times longer than conventional one-part varnish products and provides superior UV protection. The product can be applied direct to substrate, even onto oily woods such as teak and iroko. It has an exceptional gloss finish, according to International Paint, both on application and in service, providing the ultimate in long-lasting aesthetic results. Perfection Plus can also be used as a glazecoat with the pigmented Perfection range. This will enhance the durability of the finish and further improve colour retention. 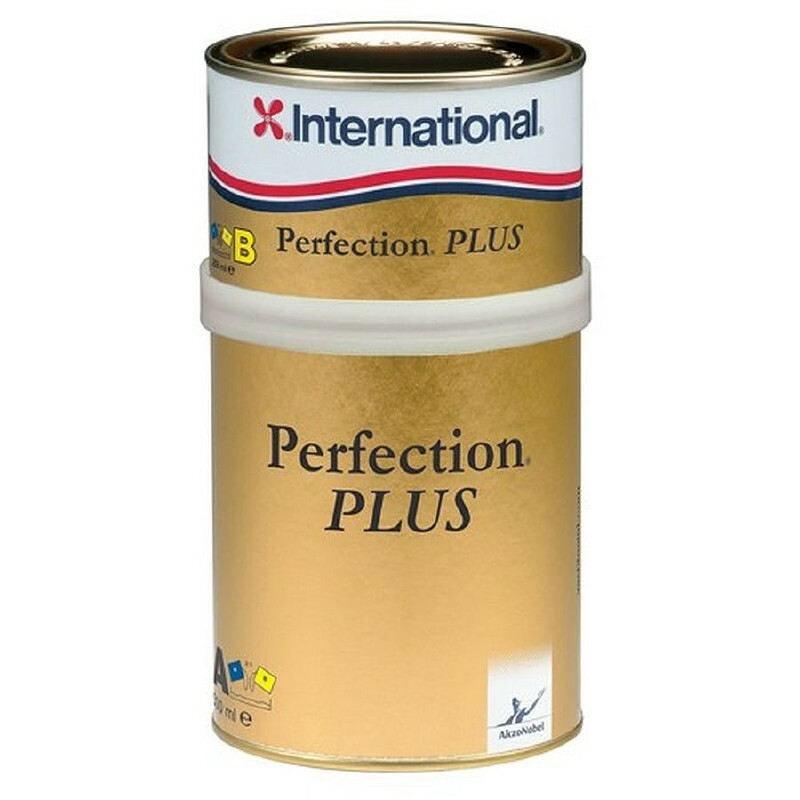 Using Perfection Plus with Perfection finish will deliver superior flow and levelling characteristics, whilst maintaining gloss and DOI levels. Whether using as a varnish or as part of the Perfection finish system, the product is designed to provide exceptional chemical and abrasion resistance.